A man has arrested after fatally shooting his friend during a hunting accident Saturday morning in the Honey Island Swamp. 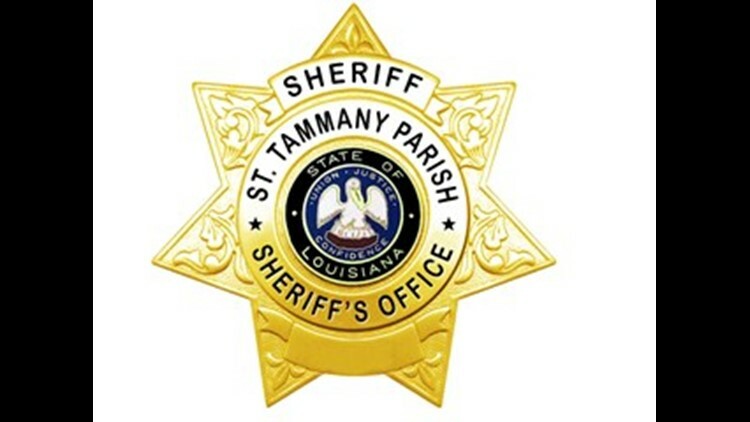 According to the St. Tammany Parish Sheriff’s Office, the incident happened after 8 a.m. Deputies responded to a call of a man being shot by another hunter. The victim, 23-year-old Zachary Swanson, and his 22-year-old friend Donald Jones Jr. were hunting hogs in the Peach Lake area of the Honey Island Swamp. Jones told deputies he shot in the direction of a hog and accidentally shot his friend in the chest, the sheriff’s office says. Jones immediately called 911 after realizing what happened. The area where the two men were hunting is only accessible by boat resulting in emergency responders taking longer than normal to respond. According to the sheriff’s office, agents with the Louisiana Department of Wildlife and Fisheries arrived on scene first at 9:30 a.m. While waiting for responders, Jones performed CPR and rendered aid to Swanson, however he died from his injuries. When interviewing Jones, detectives learned he was aware Swanson was not wearing “hunter’s orange” and he did not know Swanson's location when he fired his gun at the hog.